All those new to Gospel City, sign up and join GOSPEL CITY ONE, our weekly prayer email. Pastor Joel personally shares his thoughts, plans, and concerns for the church so that we can strategically rally together and spiritually fight for this church. I know that God has birthed this church into existence to play a particular role in the kingdom.  Gospel City Church is called to raise up disciples through the power of the gospel in one of the most diverse corners of the world. God is going to do some great things through this church and we need every single church member regularly interceding for the life of this church.